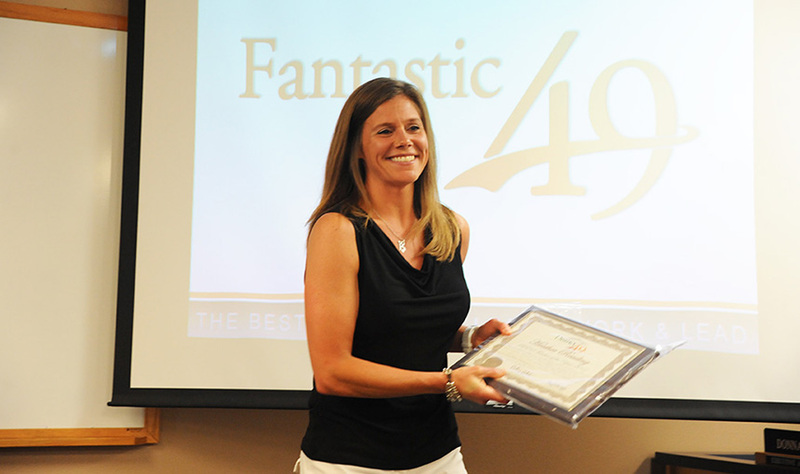 Heather Reading, kindergarten teacher, is recognized as Remington Elementary School’s Teacher of the Year during ‘Fantastic 49’ ahead of a monthly Board of Education meeting June 8 in District 49. 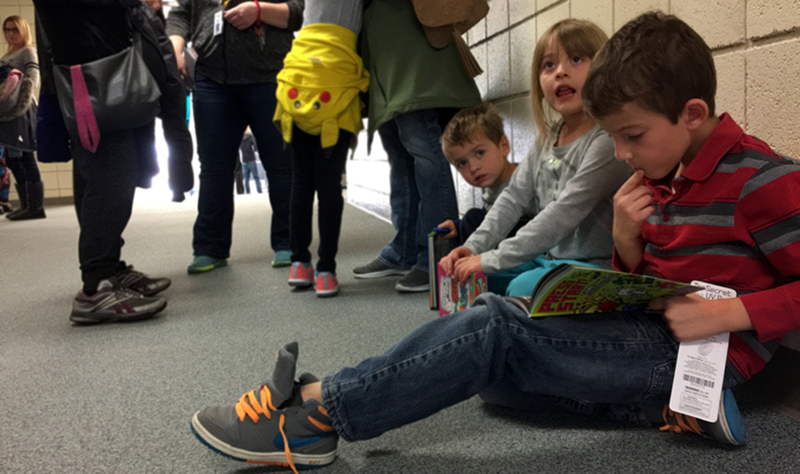 The walls at Sand Creek High School started tumbling down on June 6 when the community came together for a groundbreaking, or rather “wall breaking,” ceremony at the school. 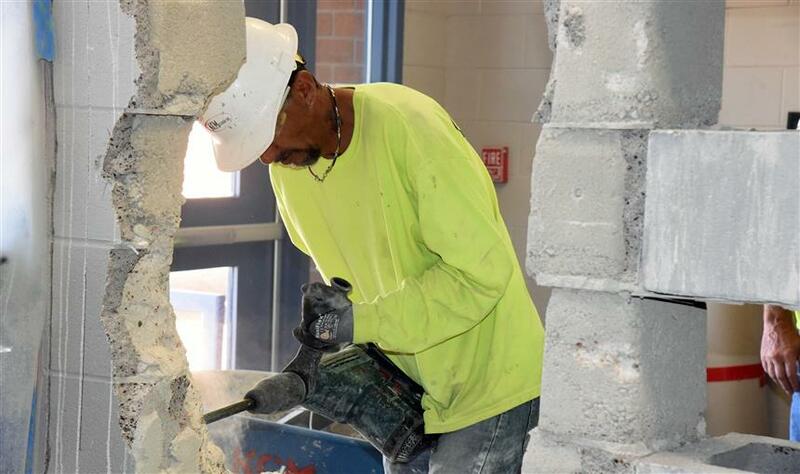 Administrators, students, and board members took turns knocking down walls to make way for a variety of school improvements and additions. 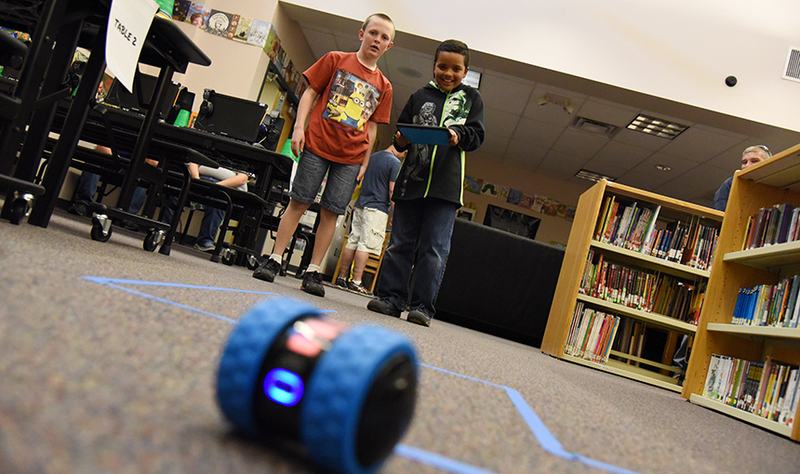 The event marked the official kick-off for $83.5 million of projects across District 49 made possible by ballot issue 3B. Last November, voters overwhelmingly approved 3B by a 2 to 1 margin. 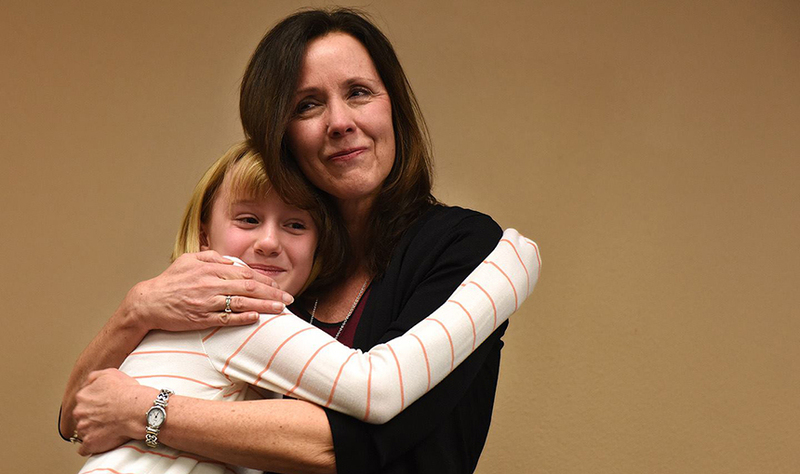 The work of a teacher is full of passion and commitment. It requires initiative from process improvement to individualized attention. We celebrate our educators for the important role they have. We salute them for the valuable service they provide to students and the community.